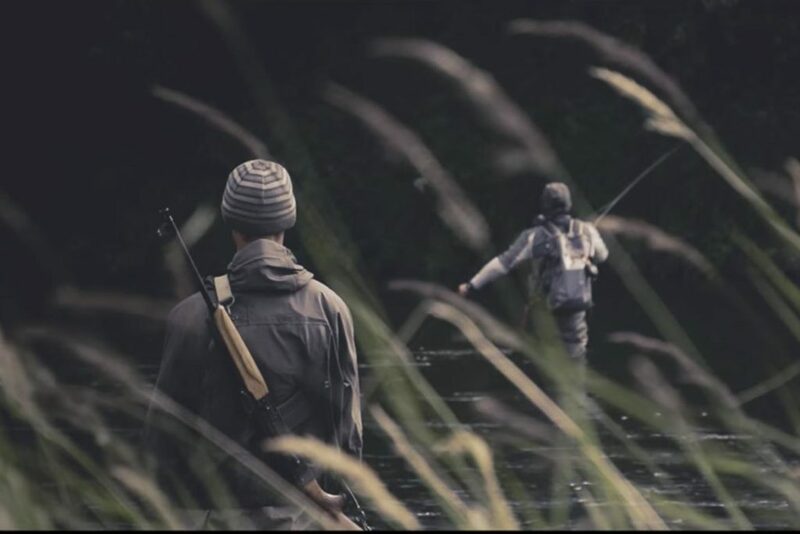 Probably the best (so far) fly fishing movie (in our subjective opinion) this year comes from Peter Christensen and Rolf Nylinder. Perfectly shooted amazing story. A tale of Kamchatka – a land faraway in Russia. A wildest land of Ozernaya River. 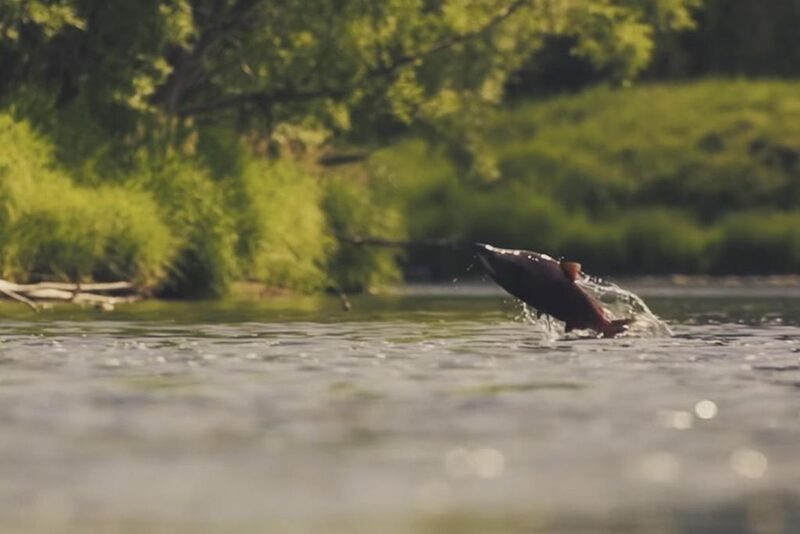 Some say it’s a heaven of trout fly fishing. But this movie is not only about amazing trouts in transperent water. It’s a tale about Kamchatka Salmon. And an ecosystem that depend on salmon. 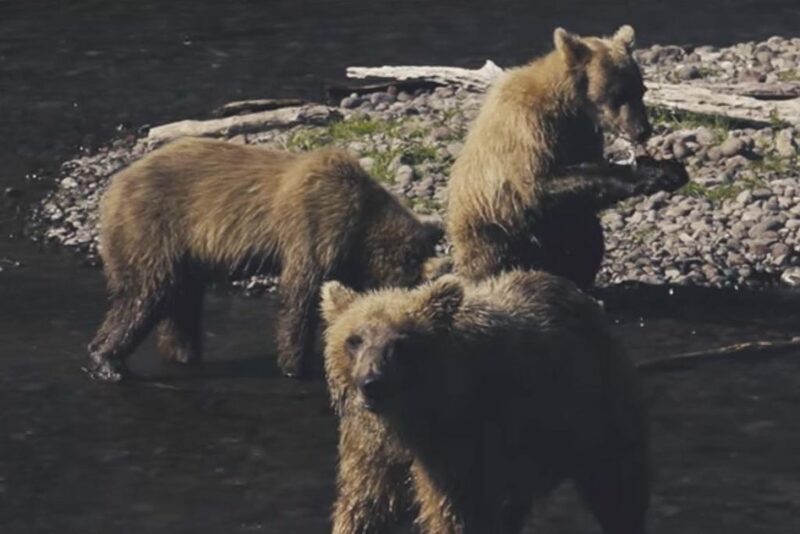 Ozernaya River is the most wild place on the earth, where one can meet 10 bears in 5 minutes. It’s land of sound and silence. And most importantly it’s the story about our decisions about saving this place. Thanks Guys, this movie is a real gift! The Ozernaya River winds serpentine-like through a remote corner of Kamchatka in Far East Russia. 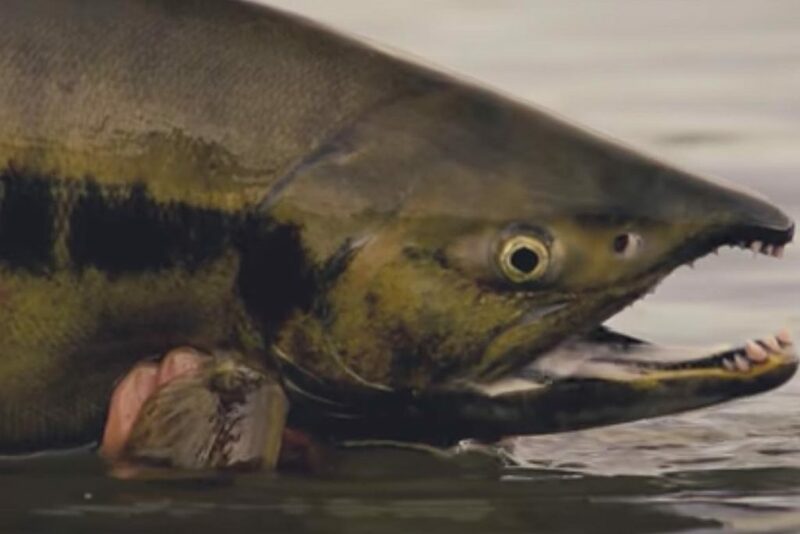 In one of the most intact eco-systems left in the Northern Pacific, rainbow trout eat mice for breakfast, and the salmon run in the hundred of thousands. This bounty attracts two kinds of people; those who want to protect, and those who want to exploit. Rampant salmon poaching is big business on Kamchatka, and once the salmon are gone, entire eco-systems collapse. 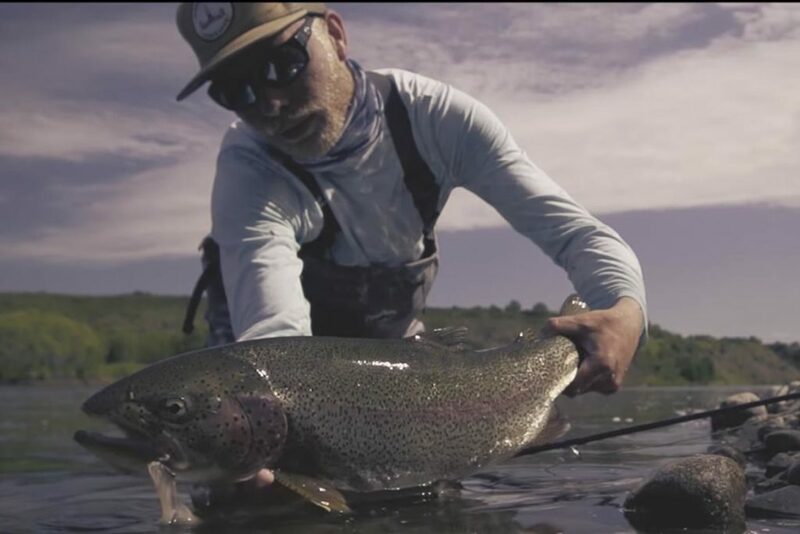 “Fly Fishing in the Anthropocene” explores how fly fishing can help protect the wilderness, and celebrates the beauty and wonder of one of the most vibrant places on earth.